now masked by Salton Sea area. 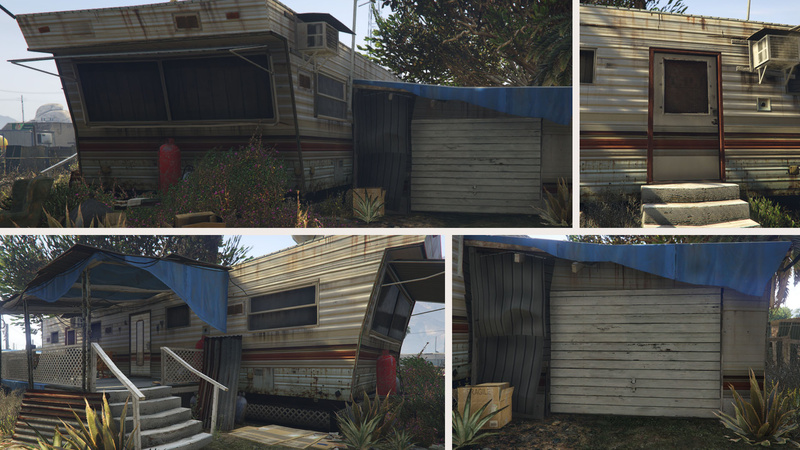 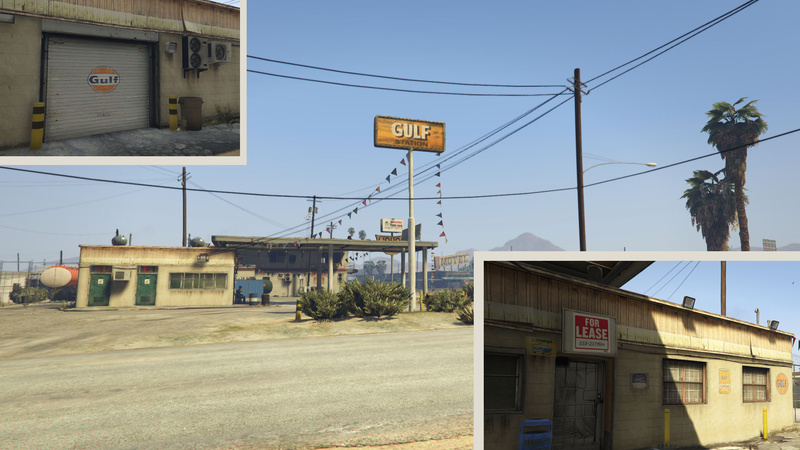 -Trevor's trailer exterior cleaned and little grass added, garage renewed also for interiors. 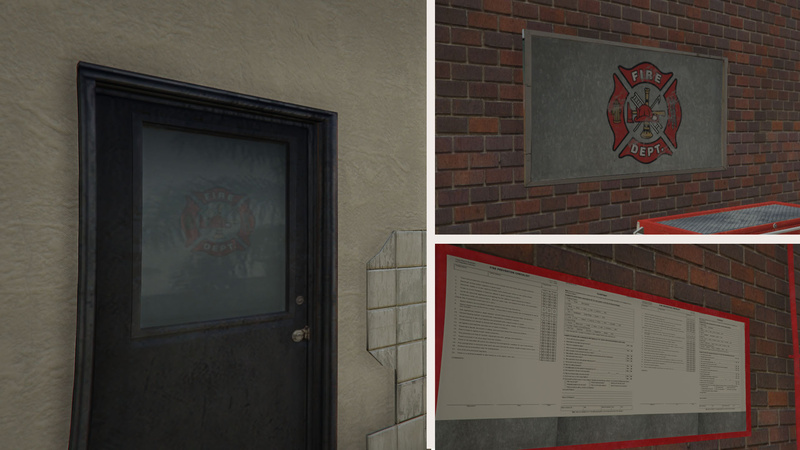 See README inside every upload. 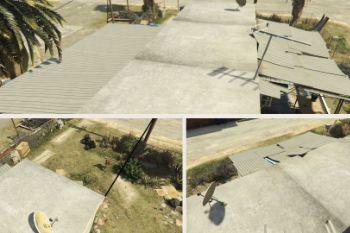 wow, nice job. 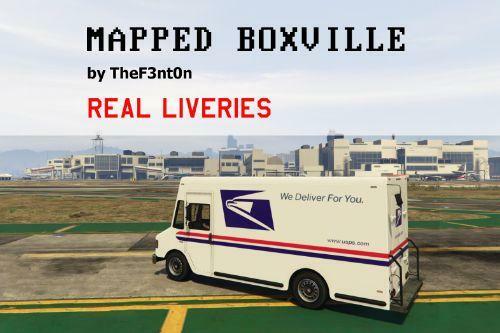 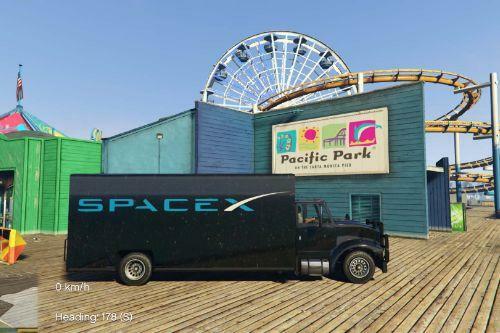 gotta check this out, looks like it's gonna be a great mod. 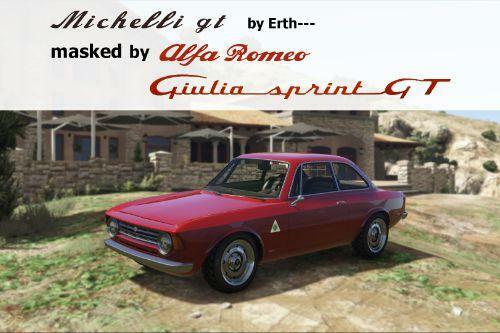 @goal1664 do you make dirty version ? 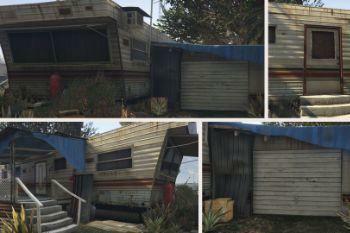 ı liked u mods. 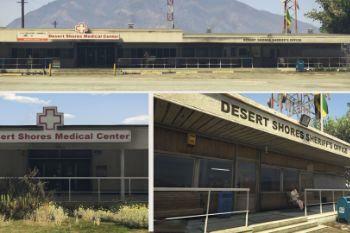 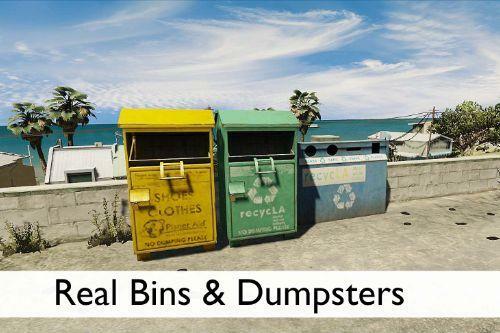 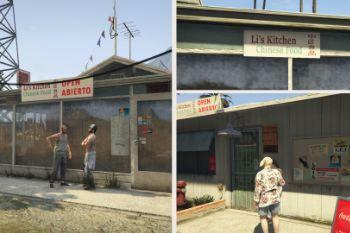 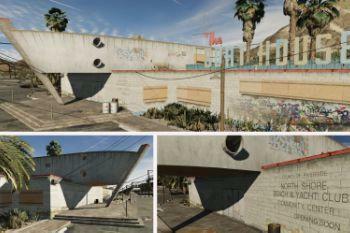 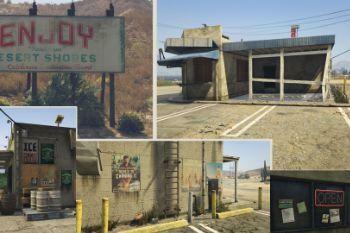 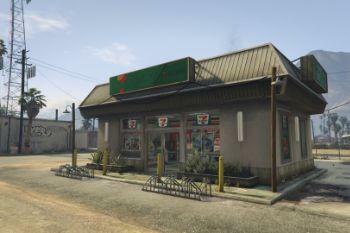 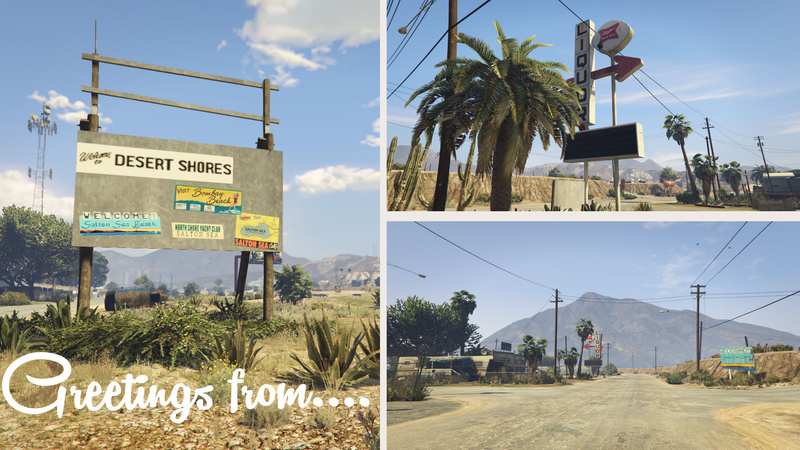 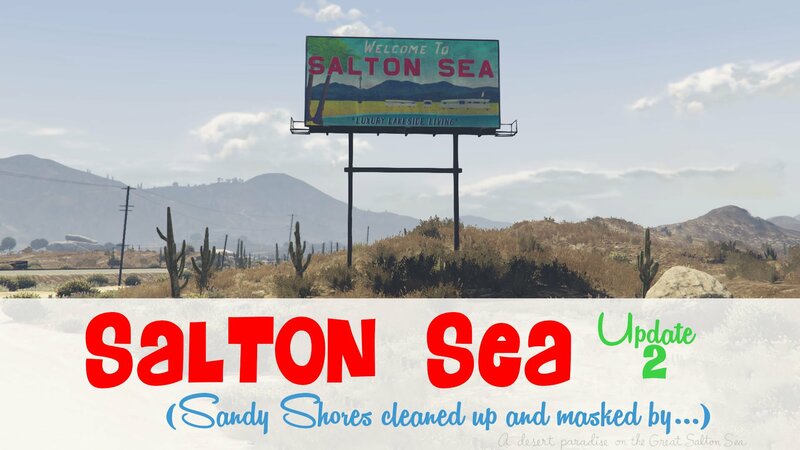 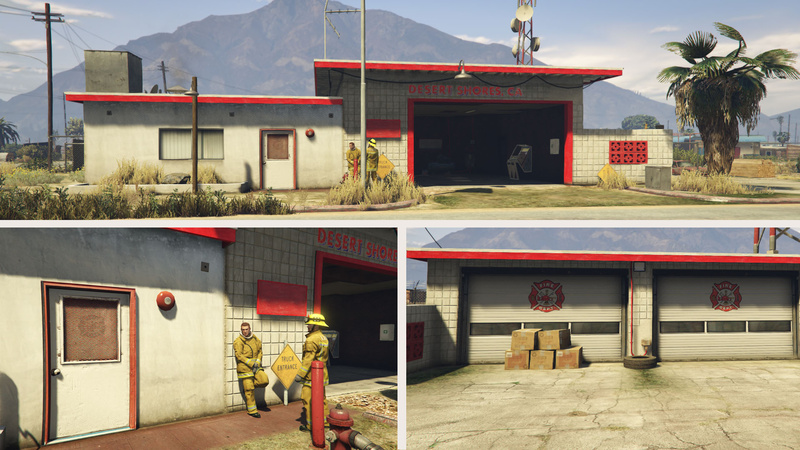 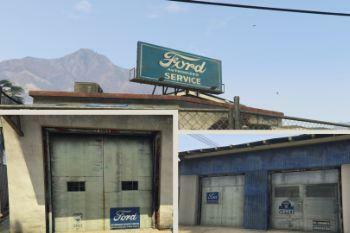 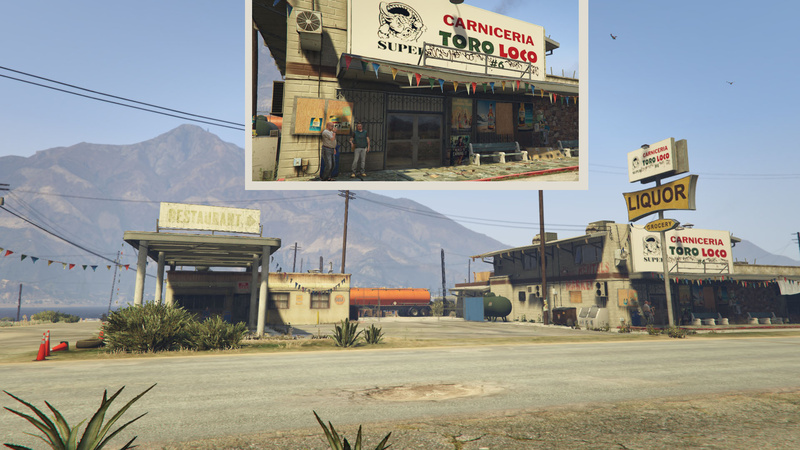 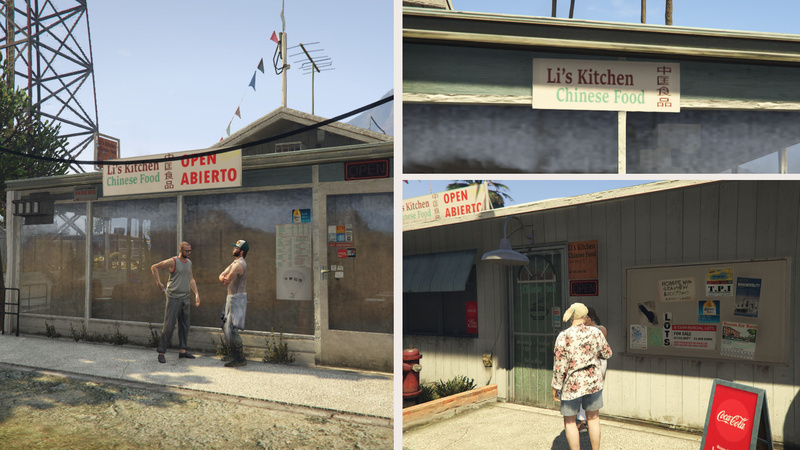 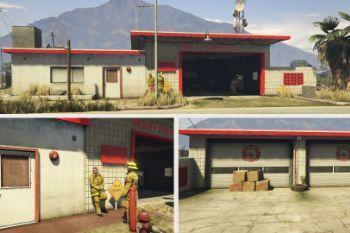 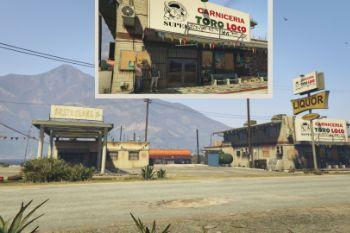 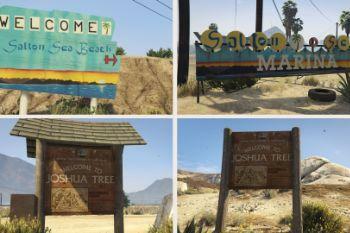 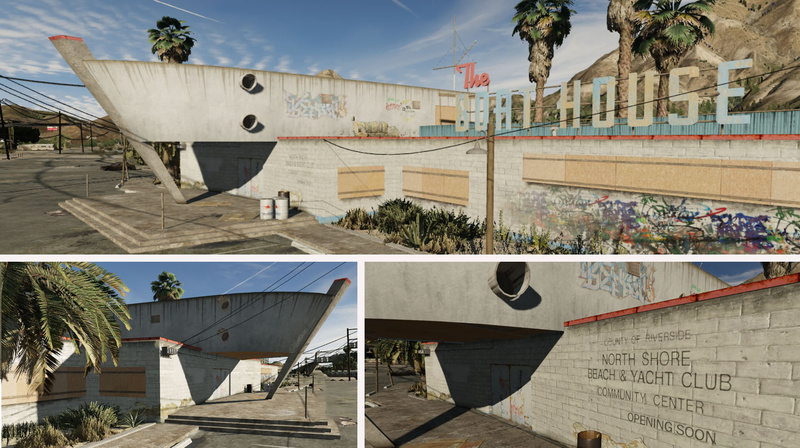 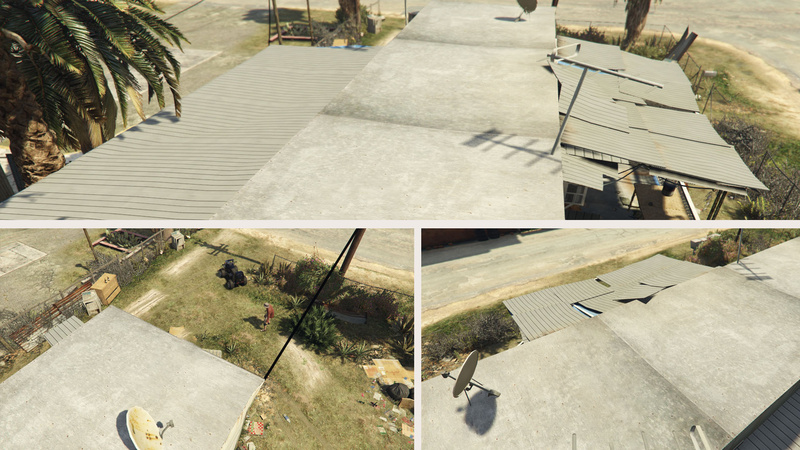 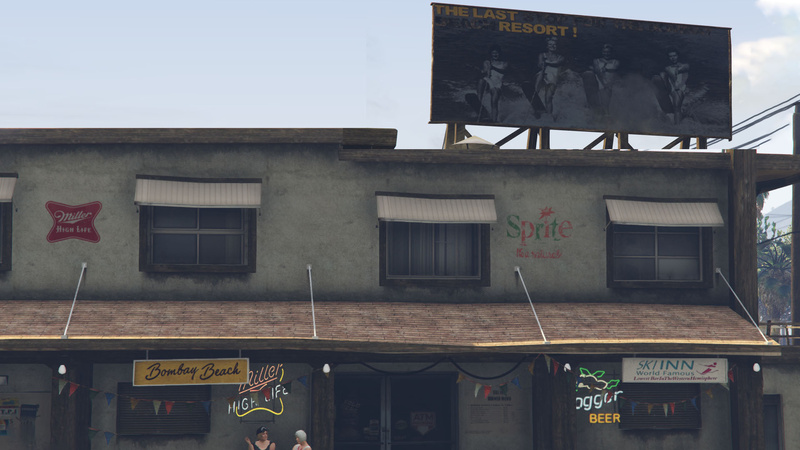 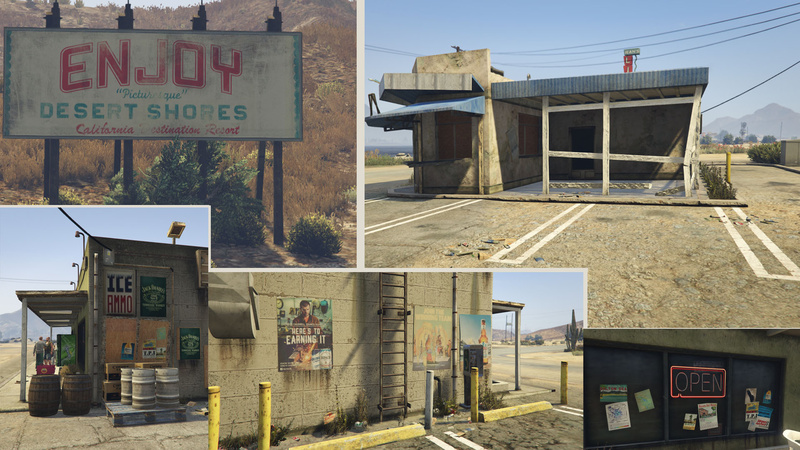 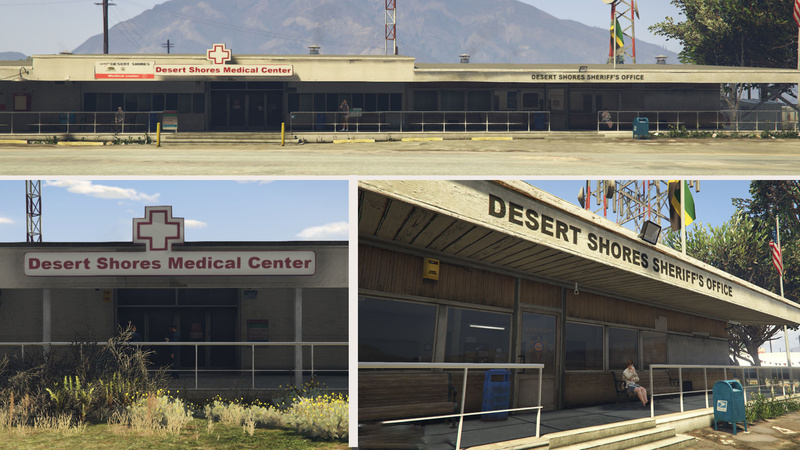 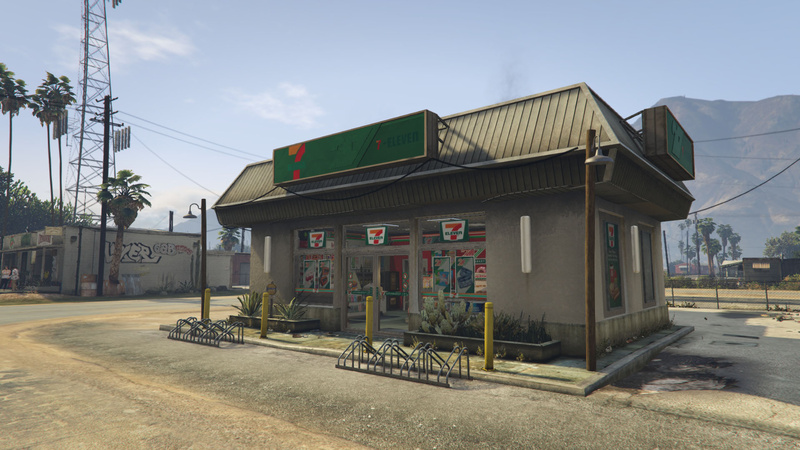 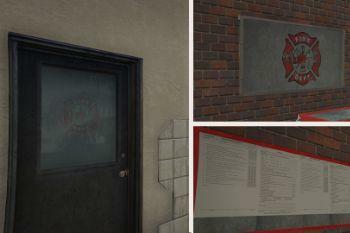 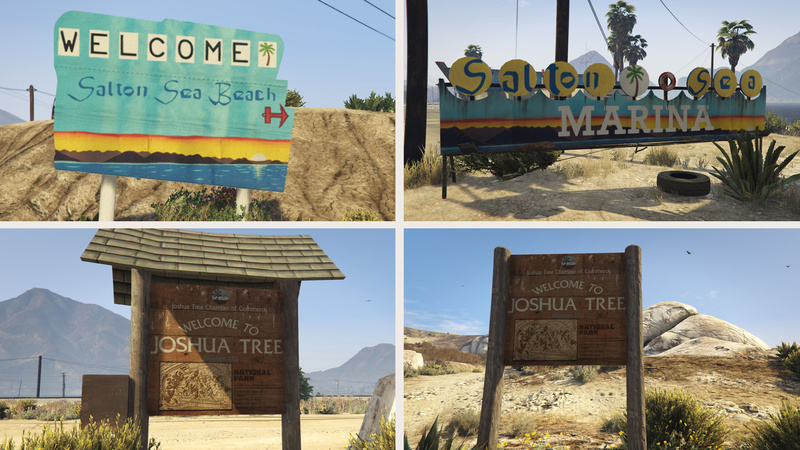 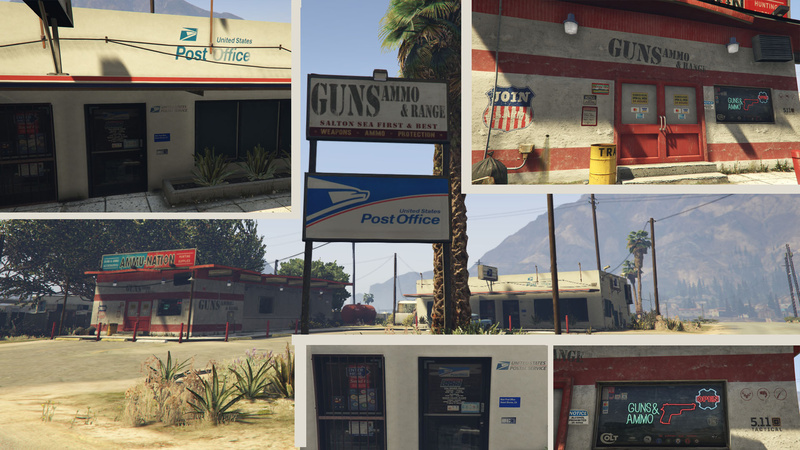 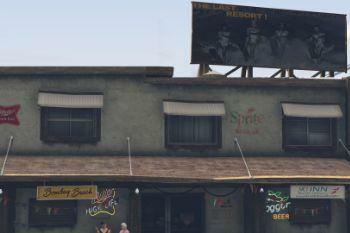 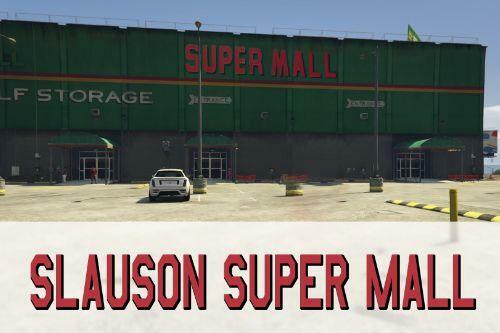 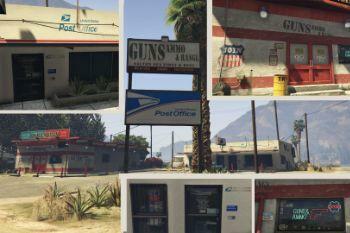 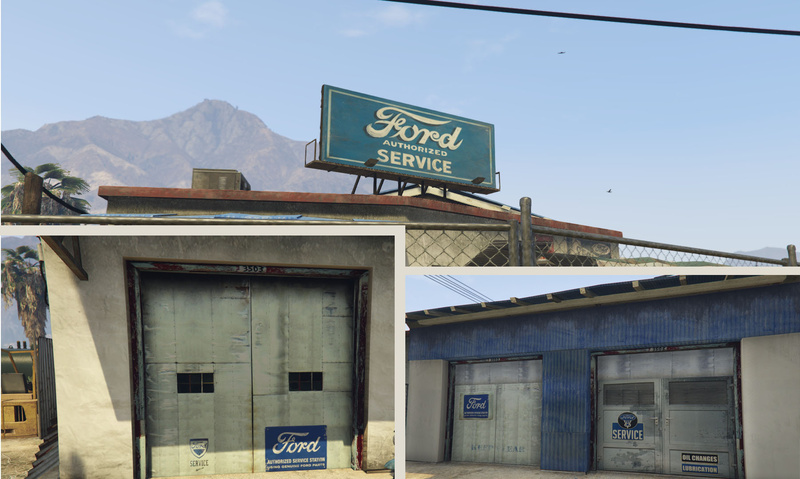 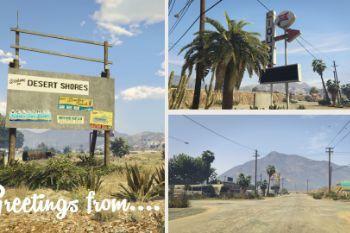 But sandy shores area is diry liked. 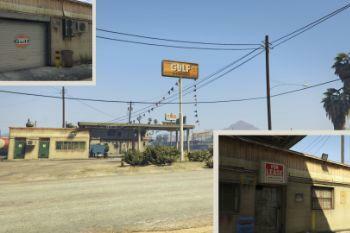 @goal1664 pls dirty version edit bro only billboards u lıked mod.